Introducing the newest section of the broad Mountain Mavericks spectrum, the select few who we think are living proof of the ‘Be More Mountain Maverick’ moto! These are the guys that live and breath the mountains wanting to get up even when the visibility is poor, the majority of the lifts are shut or the powder runs have been tracked out! Being apart of this team means that they’ll be invited on team riding days together, safety courses with local mountain legends, competition invites and access to some cool stash & technology. 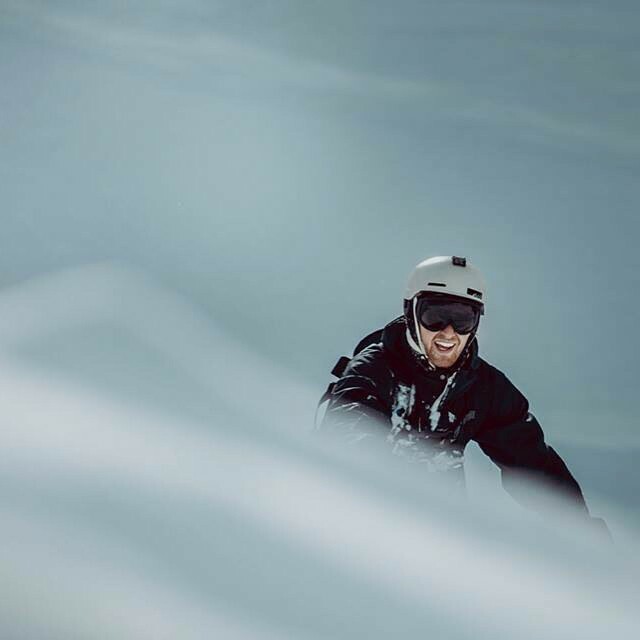 Each bringing something to the table; whether through Freeride, Touring, Snowboarding, Splitboarding, Racing or Freestylethe aim is to get the team together and to work off of each other energies. Lead by Mountain Mavericks head honcho, and including a range of Mountain Mavericks staff; you’ll be seeing a tonne of cool photo’s and videos in the coming few months from the team. Firstly we have Paully (Mr Paul Halliday). Known to dance like ‘Crazy Legs Crane’and enjoy a few drinks, Paully has been in Morzine for 6 years and knows the mountain inside out. Trained as a chef and on the off season working on super yachts, he grew up in the Midlands. He is currently training as an instructor and under taking his Euro Test next week in Val D’Isere, so we all wish him luck. 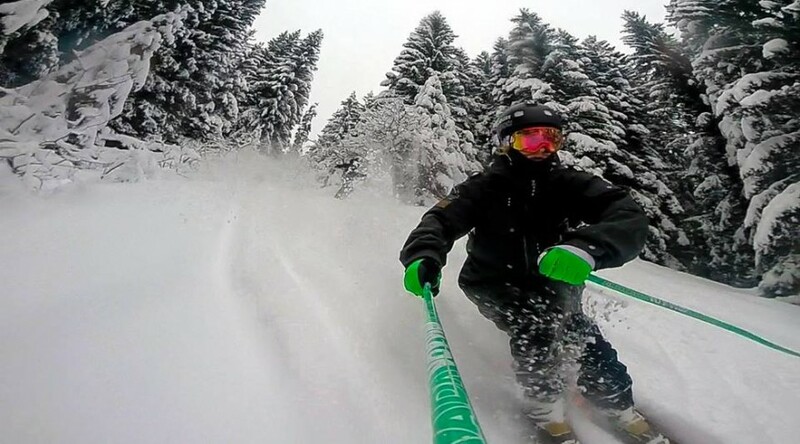 Above is a shot of him going large in the recent Morzine snowfall! Next off we have Mr Matt Horton. Here we have living experience of ‘The Ski Bum’. Our man Matt works hard in the Summer so he can get on the hill everyday of the week apart from on a Saturday when he’s busy getting his hands dirty cleaning accommodation around Morzine. 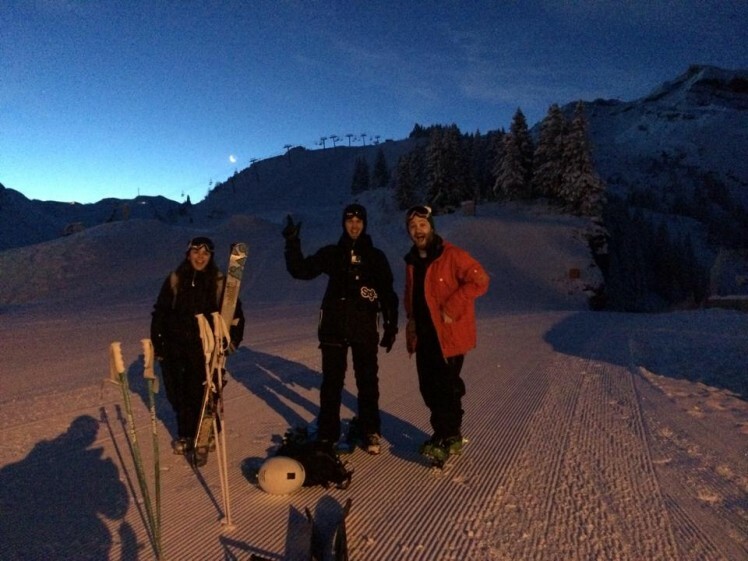 Coming from the great south-west town of Glastonbury, Matt has been skiing all of his life and has spent time in The Three Valleys before Morzine. Matt has the largest pantry in Morzine as he lives above the Carrefour, and like Paully has been known to loose his ability to speak after a couple of drinks. 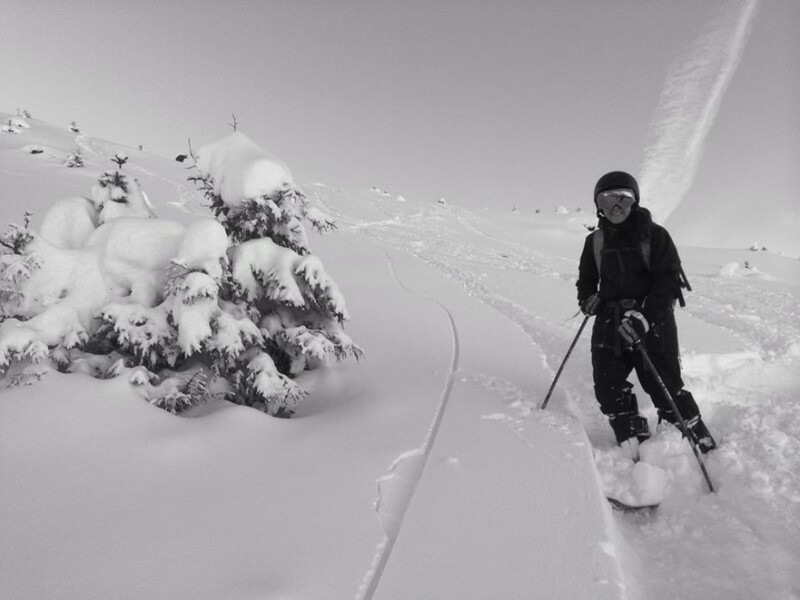 Matt’s favourite area on the mountain is the Valley De La Manche, and he has been sharpening up his video editing skills so look out for some nice edits coming from Matty H. The above photo was taken of him in the Valley De La Manche recently. 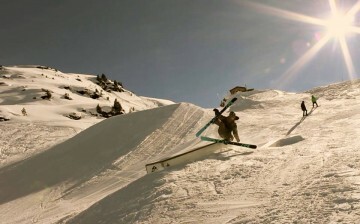 Next off we have the nicest guy in Morzine: Mr James Muir. In his later life James (or Jim as his friends call him) will probably be a games show host, comedian or ski salesman. James has a fantastic beard, loves the brand Patagonia and will probably spend a good amount of time living in a yurt in Norway at some point. He currently does the early shift making a local bar look pristine so he can get on the mountain everyday, and his favourite trick to huck in the powder is the cork 3 at super high speed. James knows a tonne about biodiversity, so if you meet him on your travels he’ll enjoy nothing more than getting into deep conversations about Flame Hawkfish, Chinese River Stergeons and Salomon Freeski. The muscle behind the team isMountain Mavericksfounder Olly Lambourne. Olly has been running Mountain Mavericks for 12 years now and really knows the whole area like the back of his hand. Olly used to rep for Burtonand has 4 kids who will know doubt have the same obsession with snow as him. Funny story about Olly is that he once blagged that he was a pro snowboarder earning 200k a year, at which the person he was blagging too asked him to do a talk in front of a load of school children. 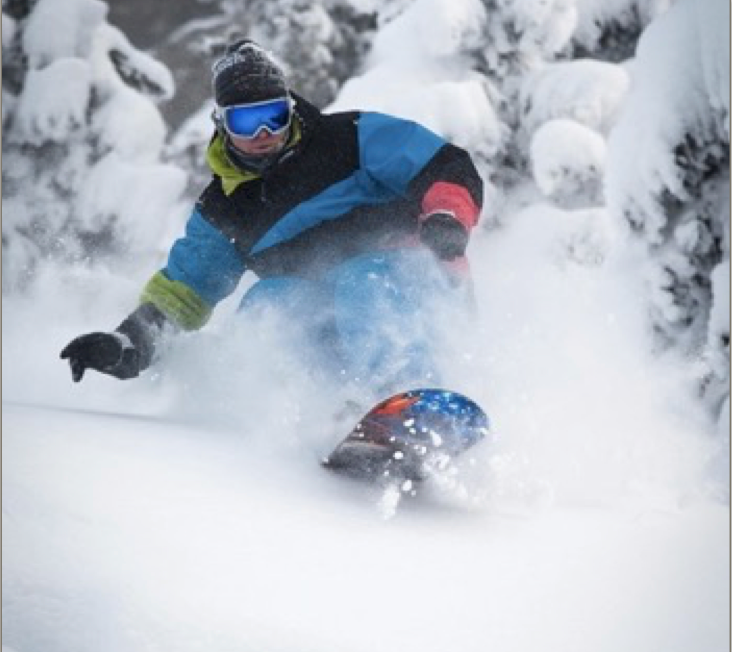 We think he could pass off as Jeremy Jones, don’t you? Our Mountain Mavericks Team girl power comes from Lucy Brown; the vegi powerhorse showing up any male presence on the mountain. 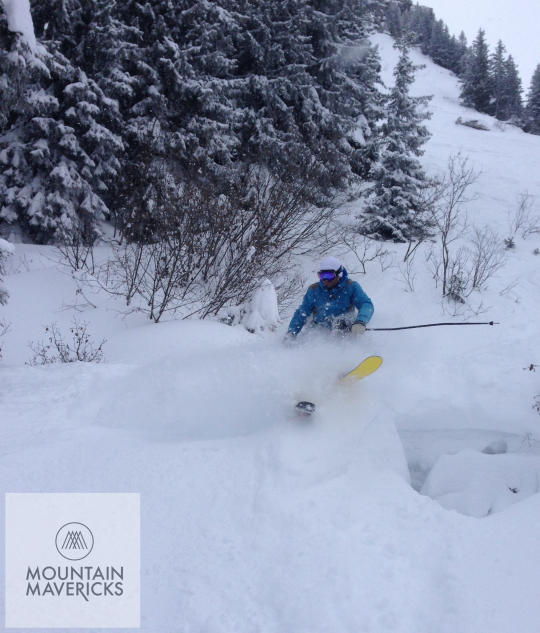 Recently getting involved on the touring hype, Lucy enjoys getting on that first lift (no matter how heavy the night before was) and floating on the fluffy stuff. She recently came on an early morning tour with some Mountain Mavericks staff, and makes a mean cocktail at the Rhodos. 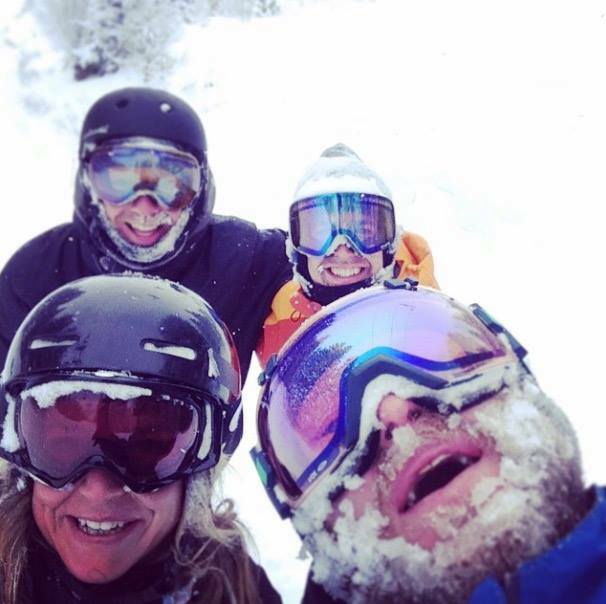 Lucy went to uni in Southampton and has done seasons in Courcheval before heading out to Morzine. So this is the initial team, along with some staff and people we will be inviting on numerous days out riding. Keep up to date with our social media (especially Instagram) to see what these guys are up too, for now here are some more shots. We also recommend you keep up to date with the #100daychallenge hashtag feed to see what our driver Luke is up to. He will certainly be invited out on some riding days as he his certainly living up to the #bemoremountainmaverick moto!